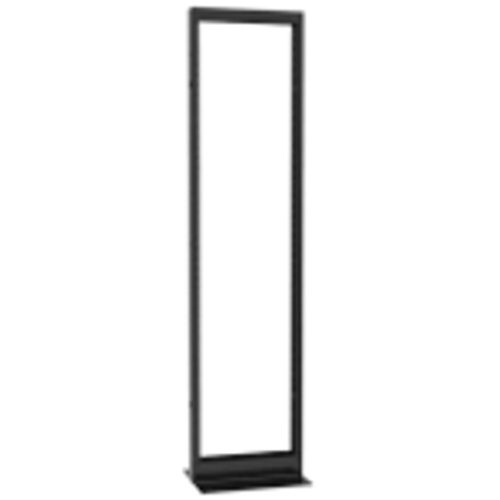 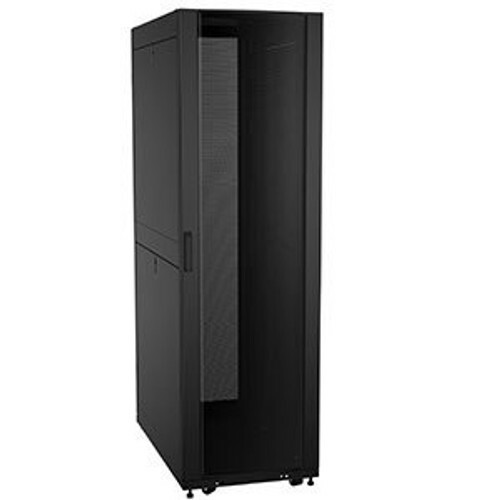 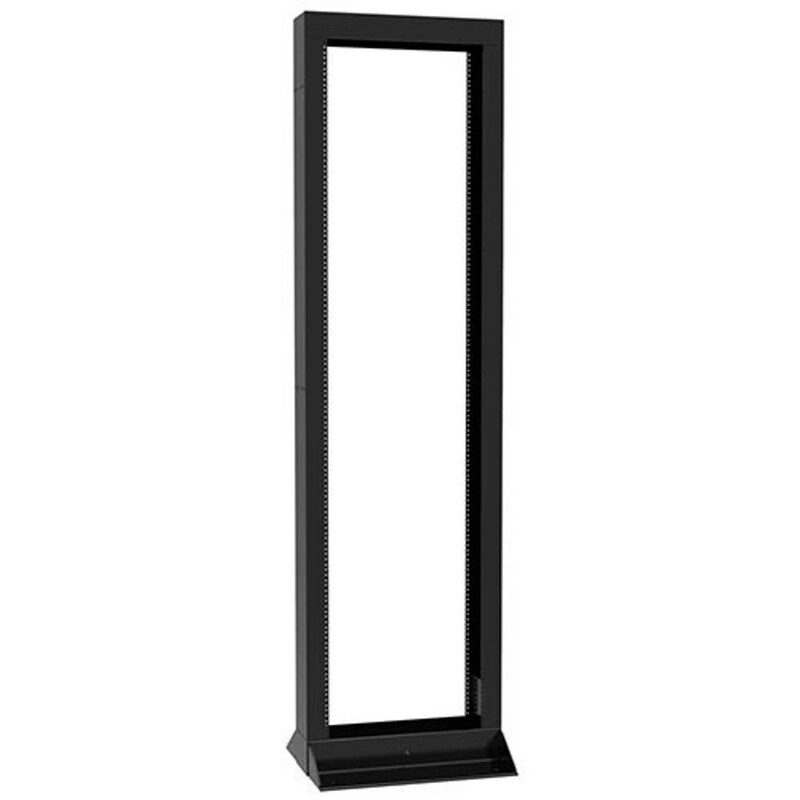 These 19" and 23" wide heavy duty 2-post network racks are UL Listed 2416 and rated up to 1,500 lb of static weight. 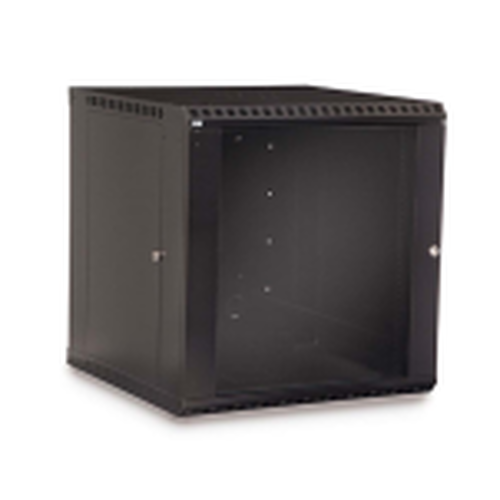 Made of 10-gauge welded steel, these are some of the thickest and most ruggid network racks on the market. 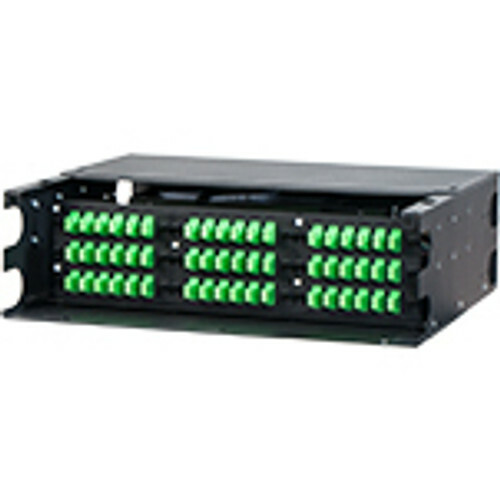 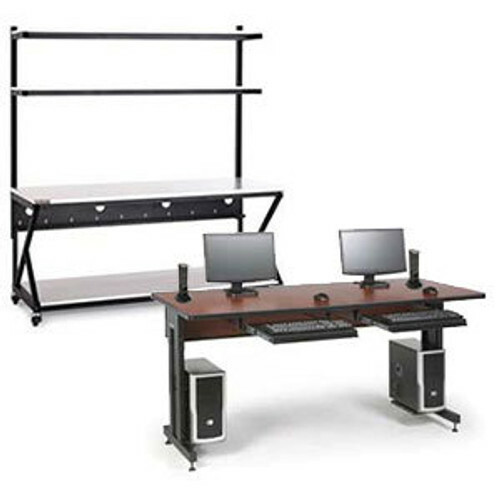 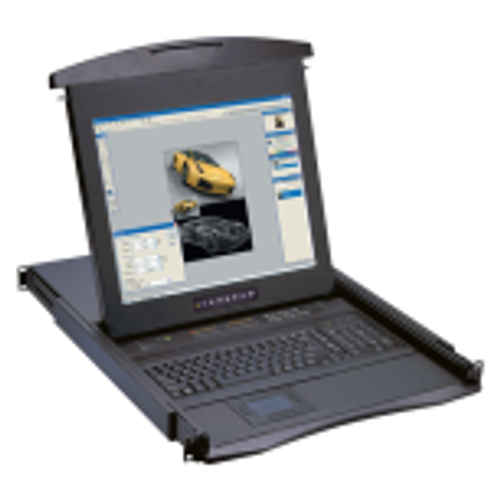 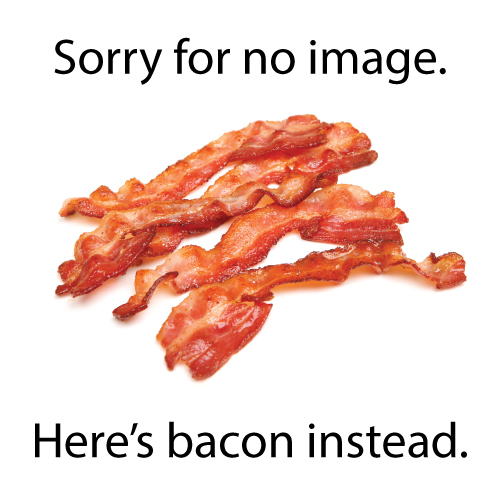 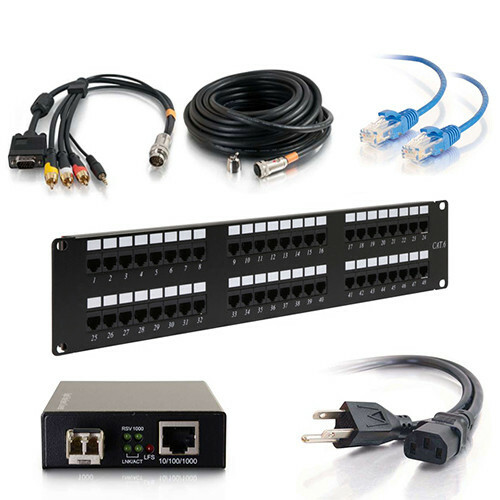 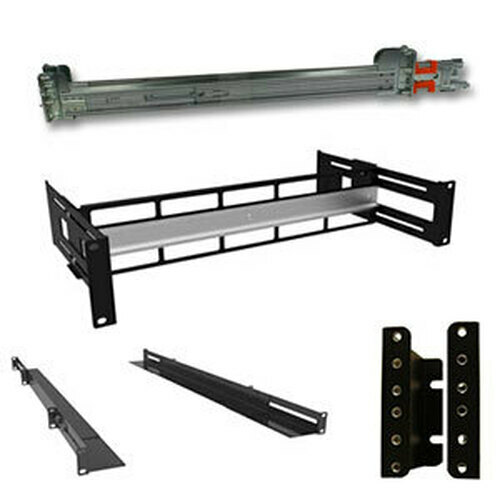 Order Hammond racks online or discuss with a Rackmount Solutions account manager! 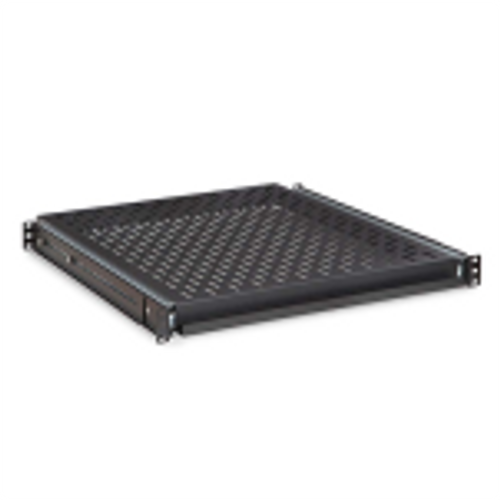 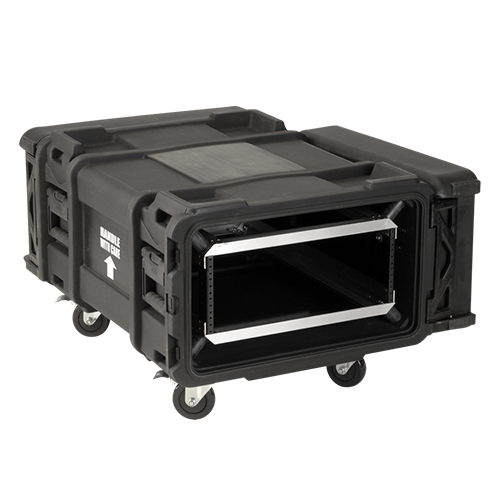 The Hammond DNRRHDW 2-Post Heavy Duty Network Racks are extremely ruggid. 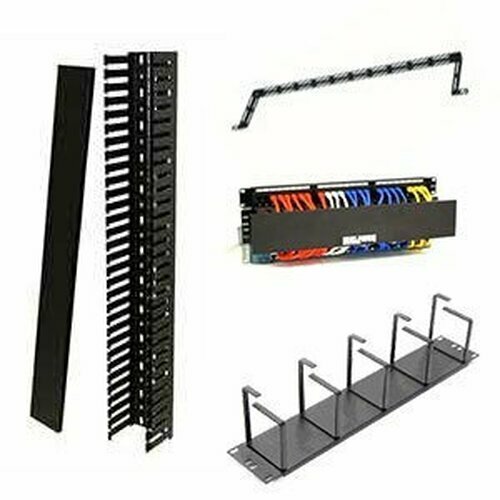 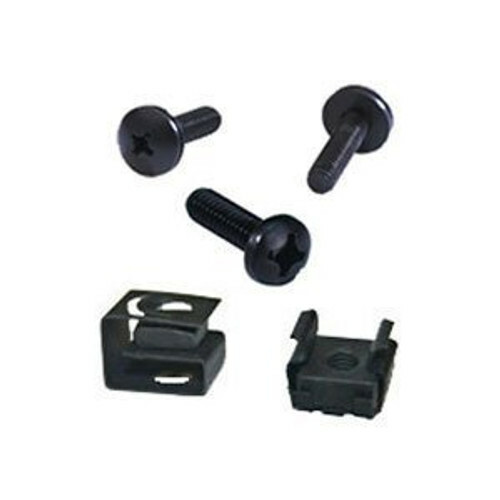 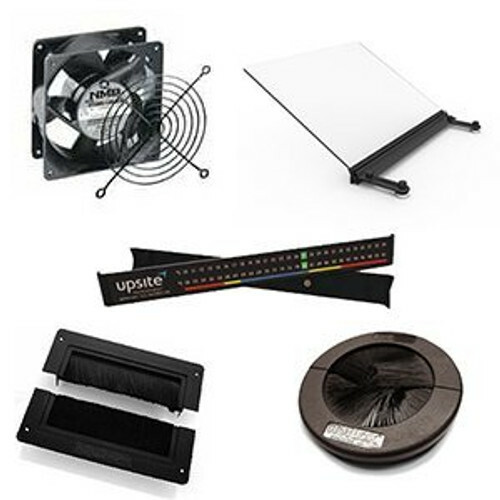 These Hammond racks are designed to support your rack mounted infrastructure regardless of the equipment. 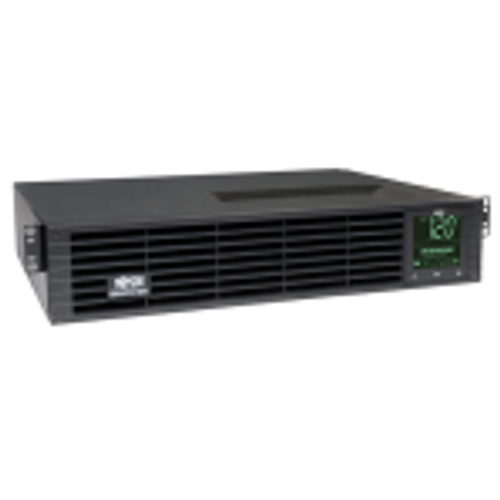 If you need a high performance, highly reliable, heavy duty data or network rack the Hammond DNRRHDW Series is ideal for you.